My travels around Ireland took me to Limerick City today. 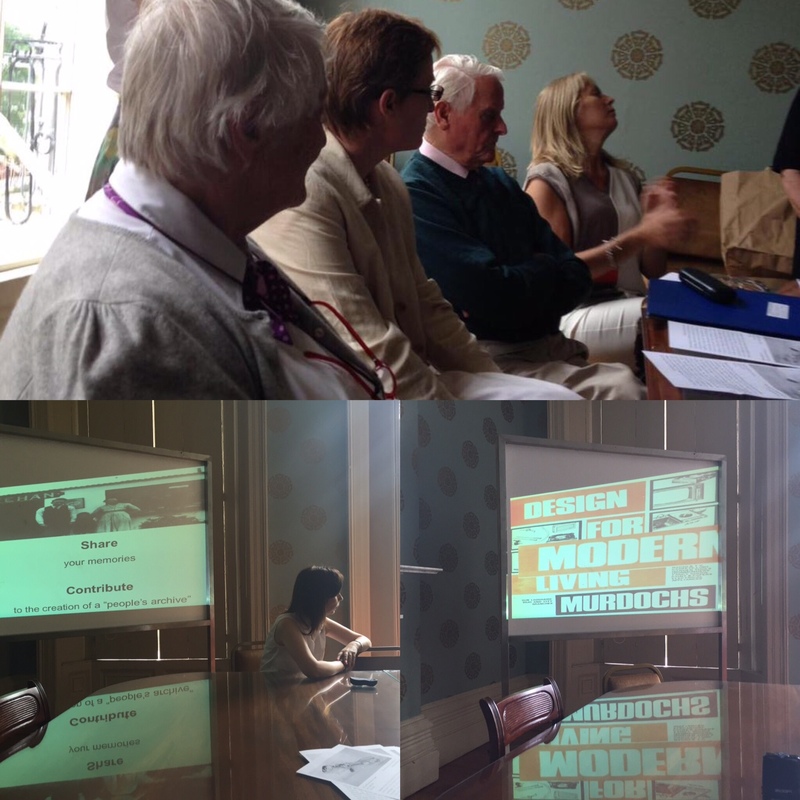 Locals gathered in the beautiful surrounds of Culture House in Pery Square to share their memories of 1960s Ireland, and it was great to have some male perspectives in the room too. It was wonderful to hear one older member of the audience remark that she planned on writing her memoirs for her grandchildren. She lamented how, when she was growing up, children were discouraged from asking questions. And while her grandchildren might not necessarily be interested in her life story now, they probably will wonder about elements in years to come. Writing and leaving her memoirs would be an important of ensuring that a record of her life exists for generations –– this is essentially the thinking behind the People’s Archive I am creating. We covered many of the themes raised at earlier road shows, but interestingly Churching was mentioned for the first time at this afternoon’s event. For those unfamiliar, Churching was the practice of blessing a woman after giving birth. Originally believed to be about cleansing the woman, one member of the audience pointed out that the translation of mass from Latin to English revealed that Churching was actually more of a blessing for the mother and child. Nonetheless, the women in the room were generally outraged at the idea, and it was suggested that the practice was largely about raising money for the church. The Housewife of the Year competition was inaugurated in 1967. Sponsored by Woman’s Way, McDonnell’s and the ESB, this national contest ran annually until the 1990s. The first winner was Mrs Kay Johnson of Limerick, and I was delighted that members of her family were able to join us today. After the road show ended, I had the opportunity to sit down with the Johnson family to discuss Kay, who sadly passed away in the 1970s. Listening to their recollections, Kay was clearly a remarkable woman. Having worked in Kenya, she developed a very international repertoire of cooking – something that set her apart from her competitors during the cooking portion of the Housewife competition. She was also skilled at arts and craft, was very sporty, and was a very elegant woman. Her family brought along her engagement ring, the bracelet that she was wearing in the picture that appeared on the front cover of Woman’s Way and a scrap book of the coverage her win received. I am extremely grateful to Culture House for providing today’s venue, and to Emma Gilleece who did so much to promote the road show and to co-ordinate from Limerick. Next step: Waterford. The sun has finally come out and where better to be than Galway?! Unfortunately, the lovely weather seems to have deterred people from coming in-doors — who could blame them? 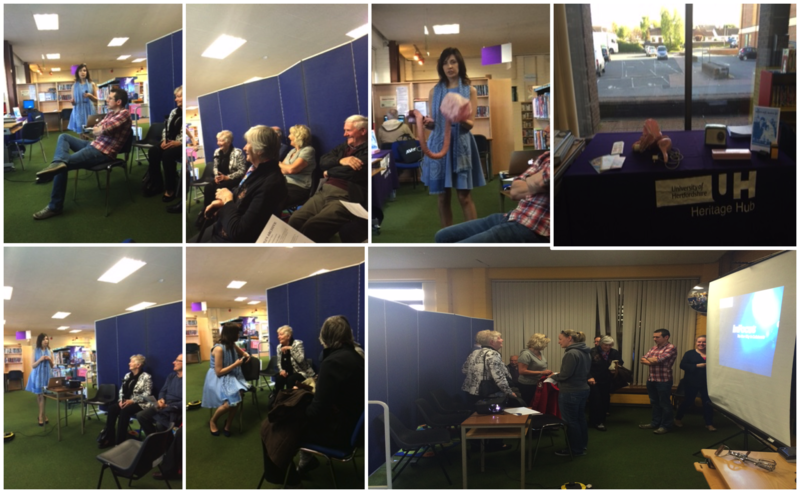 — but there was still scope for an entertaining chat at Galway City Library this evening. The conversation further confirmed a now consistent trend: new technologies might have been the symbol of a new, modern Ireland in the 1960s, but for many households — particularly in rural Ireland — they weren’t an option. The absence of electricity and running water meant that electric cookers, washing machines and fridges simply couldn’t be part of everyday life. But even when there was the possibility to install such items in a kitchen, there was skepticism. One woman recounted how her mother was adamant that a washing machine would not wash the clothes as well as she could. There was also an interesting observation from the audience about women becoming sources of knowledge: men might have paid for the new technologies that came into the home, but it was the women who operated them. Learning to do so not only expanded their knowledge base, but also gave them a type of power. 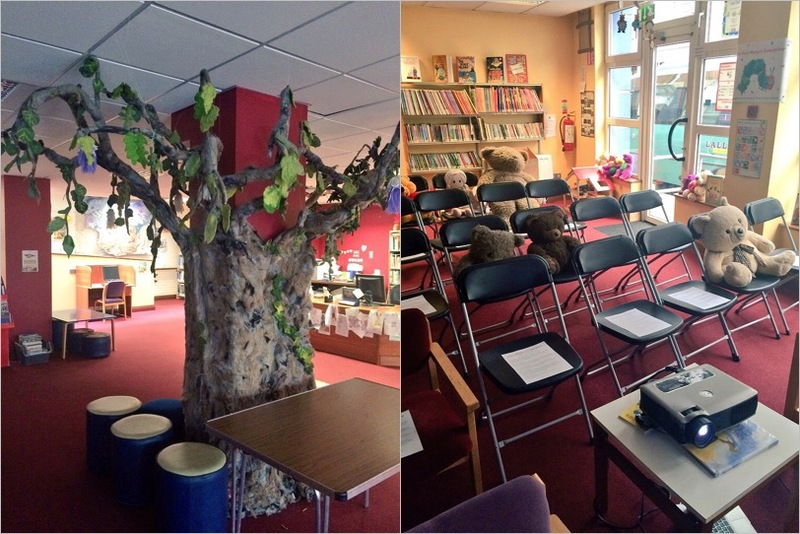 On a side note, I fell in love with the children’s section of the library (where my talk was held). While most libraries have a children’s corner, Galway library has a large room dedicated to children and young adult readers. The wonderful ‘tree’ feature in the middle of the room made me want to grab a book and sit beneath it! Some furry friends were eagerly waiting in the library when I arrived! My tour of Ireland recently took me to Monaghan on a glorious sunny afternoon. 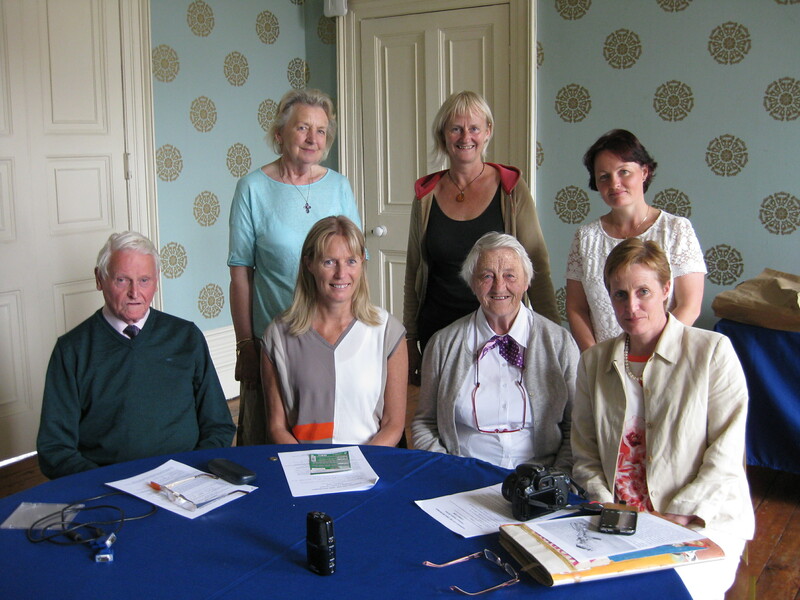 Bernie Bradley very kindly invited to bring the road show to Monaghan County Museum as part of Social Inclusion Week. It was a really enjoyable afternoon in the intimate setting of one of the museum’s exhibition rooms. This was the first time that I was hearing about everyday life in a border county. While many of the familiar themes that have come up at other road shows were repeated, there were lots of stories associated with the border. The women who came along talked about smuggling butter, stuffed in the pockets of aprons worn under dressed, across the border, and of going to the North to buy clothes for the children and changing into them before crossing back. It was also fascinating to hear about the mobile shops that came to the rural communities a few times a week, selling essential items. Much like the conversation in Portlaoise, there were stories about life before electricity and running water in the home. This series of road shows around the country really emphasise the importance of considering geographical variations when writing about the everyday life of women in 1960s Ireland. Certainly, there are themes that are universally common, but each community has its own nuances. Hopefully, these distinguishing features will be aptly captured in the People’s Archive I’m working on. As a side note, I was fortunate to see the World Within Walls exhibition at the Museum while I was there. This exhibition explores the histories and memories of St Davnet’s Asylum in Monaghan Town. It blends the experiences of patient and staff, and locates them within the structures and features of the Asylum. 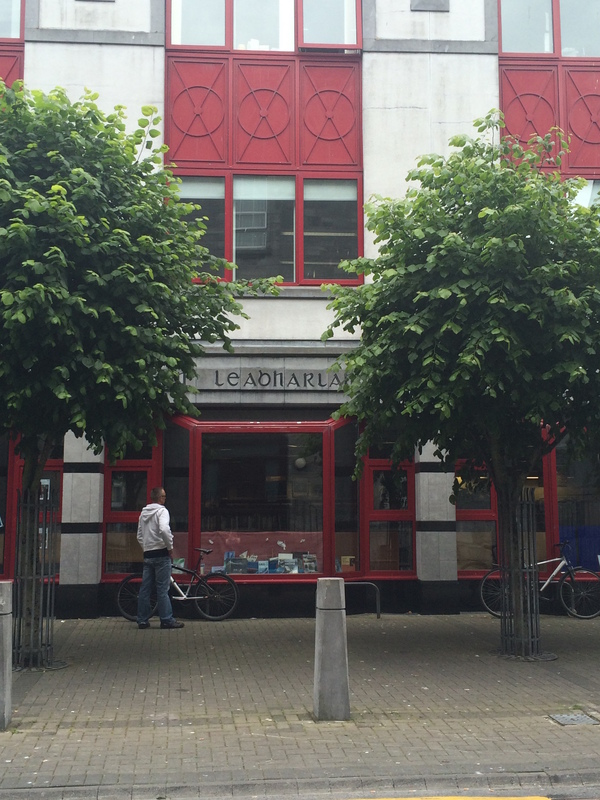 Next stop: Galway on 23 June. The heavens opened as I drove into Greystones earlier today for the latest road show. I wondered if the downpour would turn people off, but happily there was a great turnout — and by the time I’d finished, the sun had come out! 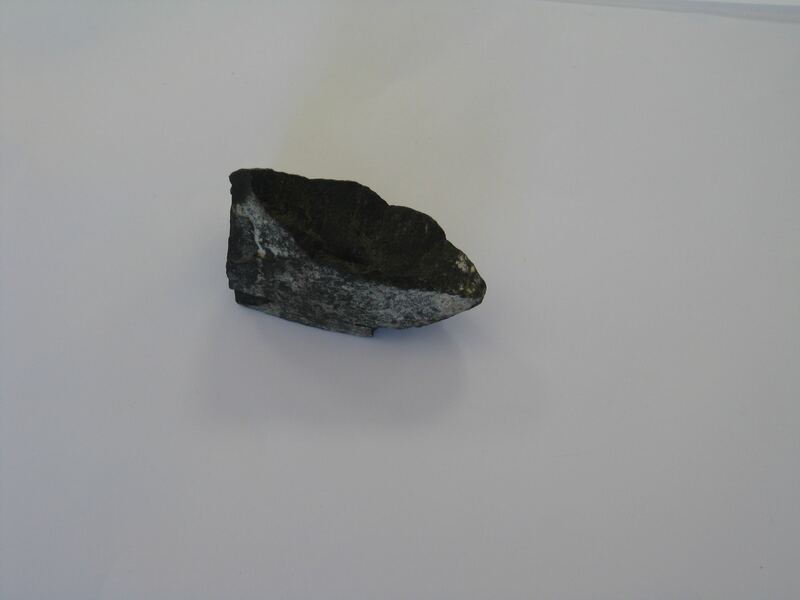 A piece of Nelson’s Pillar, brought by Claire Kelly. It was a great afternoon, and I was blown away by the amount of items people brought along: diaries, letters, photographs, an array of dress patterns, a chamber pot, and even a piece of Nelson’s Pillar! After a lively conversation about life in the 1960s, a queue formed as numerous women waited to have their items digitised for inclusion in the People’s Archive I’m creating. The stories attached to some of the items were wonderful. Particularly striking was Claire Kelly’s photograph of the airport in Ibiza in 1960/61. Not only was the airport tiny, but it was also such an unusual destination for Irish travel in the 1960s — I’m very much looking forward to a follow up interview! I am extremely grateful to Amye Quigley and the staff at the Greystones Library for hosting the event, and for doing such a great job with publicising it. 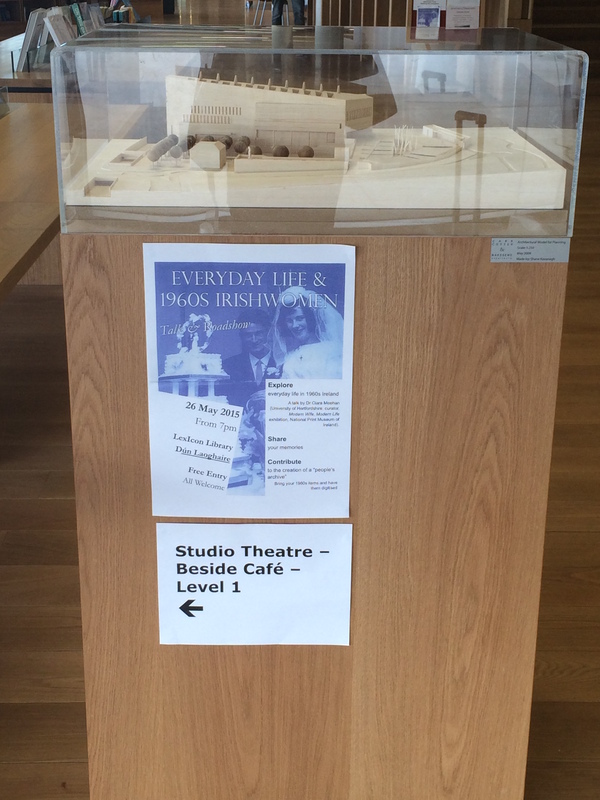 On Tuesday evening, I took the road show to the LexIcon Library in Dún Laoghaire on Dublin’s south-side. This new library — officially opened only a few months — has the most amazing facilities. In addition to the extensive bookshelves and exhibition display areas, there’s a fantastic theatre where I set up my road show. The library has a fantastic series of events lined up; be sure to check them out here. There was a great turnout, and it was wonderful to see some men and even some teenagers in the audience! Some of the themes that have emerged at the earlier roadshows were apparent yet again. 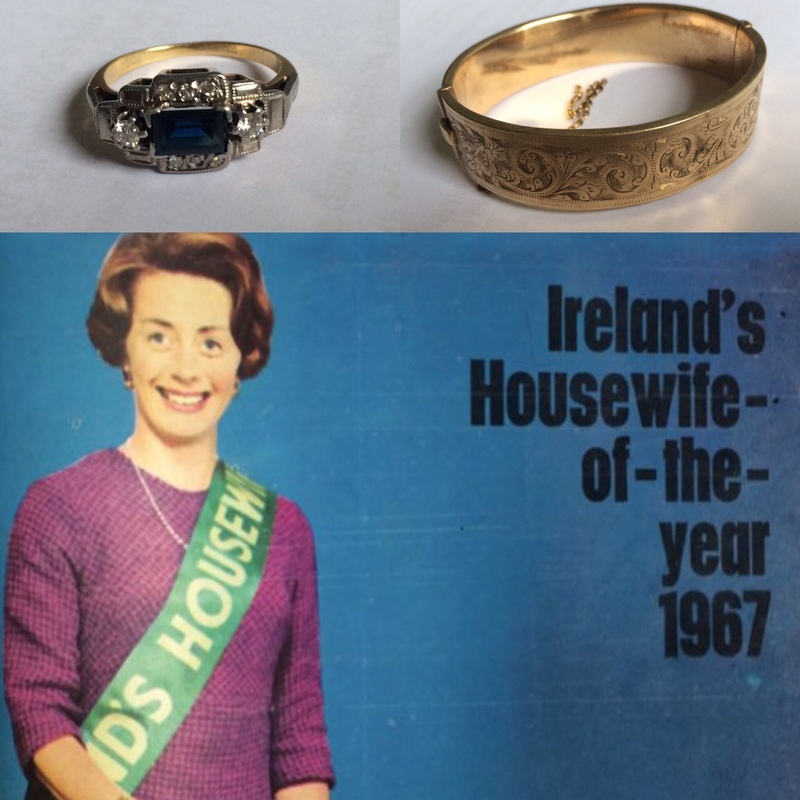 It’s seems conclusive that, for a sizeable portion of Irish society, the ‘modern house’ depicted in the pages of women’s magazines in the 1960s was an aspirational, rather than a realistic, one. 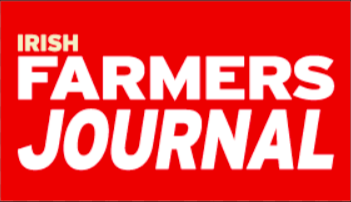 A new theme also emerged — that of foreign publications. It was interesting to hear the audience talk about their preference for imported publications. It seems that Woman and Woman’s Weekly — especially with their love stories — were more appealing than the Irish Woman’s Way or Woman’s Choice. 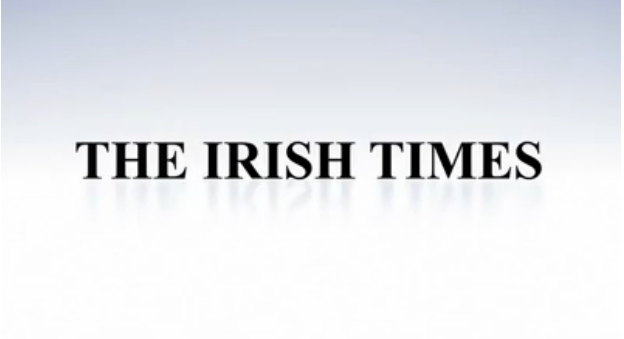 Of Irish produced literature, the Irish Messenger publications were more commonly read among many of those present. A range of items — from children’s books to photos to an amazing dress — were brought along by some of the women. The dress is really beautiful —- an item of clothing that I think stands the test of time! Thank you, Deirdre, for bringing it along and allowing me to photograph it for inclusion in the People’s Archive I am creating. 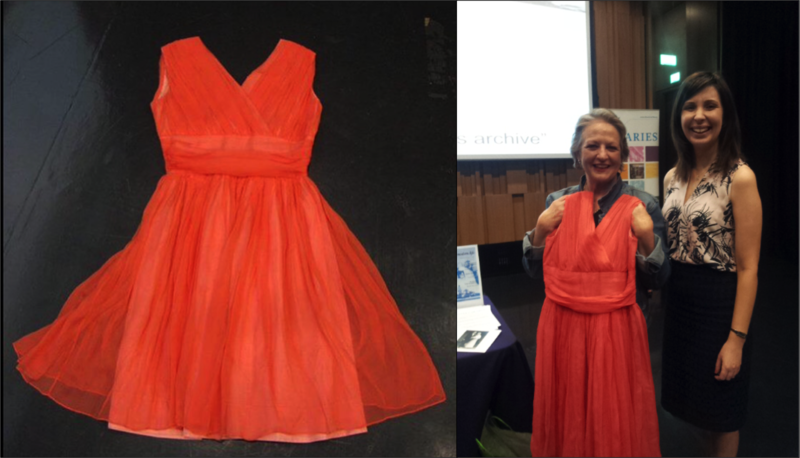 Ciara Meehan pictured with Deirdre Torpey and her 1962 dress. I am extremely grateful to Marian Keyes, senior executive librarian, for making the event possible. Next up: Greystones Library in Co Wicklow. 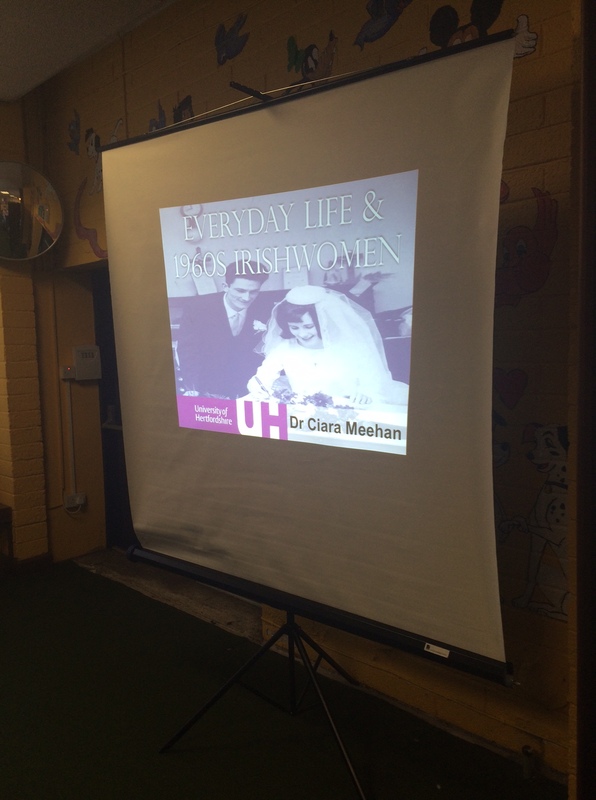 I was delighted to be at Swords Library this evening for the second in my series of 1960s women road shows. It was a real pleasure to be back there as I spent my childhood in Swords, and it was great to see some of my extended family among the faces in the audience. As was the case with my first event in Portlaoise last week, I opened the event by giving a brief introduction to the aspirational lifestyle for 1960s housewives as laid out in the pages of women’s magazines, and I also brought along a few of the items that will be on display at the Modern Wife, Modern Life exhibition that opens at the National Print Museum of Ireland in July. Once again, it was fascinating to hear the reminiscences of those who remember the 1960s. And this time — compared to Portlaoise when the audience was composed mostly of those from a farming background — those in attendance today had a more urban outlook. As the road shows progress, the blend of lived experiences will grow; it’s something I’m particularly looking forward to. One thing that came up in the discussion after my talk was the suitability of items for the People’s Archive I’m creating. I was asked if I’d be interested in a copper kettle or a mixing bowl. The answer is resolutely YES! I sense that people are sometimes unsure as to what constitutes an acceptable item, perhaps thinking that diaries or medals, for example, are preferable. The truth is, I’d like to include ANYTHING from the 1960s that people still have in their homes; there really is no limit. Up next is Dun Laoghaire on 26 May. I hope to see some of you there!